Not long now!! | sing2gether – singing for everyone! 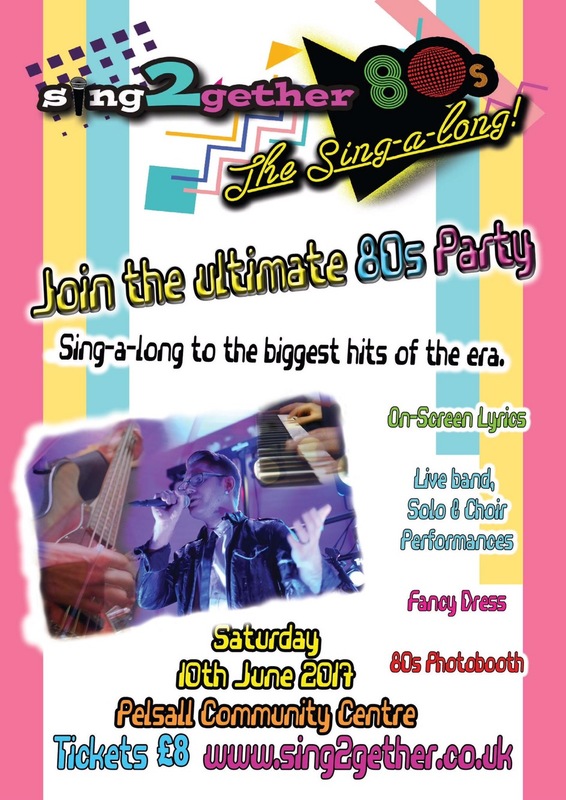 Less than a month to go until our 80s sing-a-long show – don’t miss out and get your tickets now, ONLY £8!! Hi Mike Just giving my apologies for tonight’s practice. Had a small procedure at hospital this morning and not feeling well now. Will see you next week.